Professor of Rheumatology and Rehabilitation at Cairo University, Egypt. 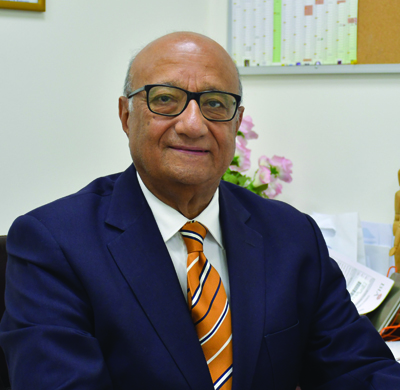 Ex-President of Pan-Arab Association of Osteoporosis. Secretary General of International League of Association of Rheumatology. Visiting Professor of Rheumatology and Rehabilitation for IHB from 2004-2017.